A word of caution--my notes on this recipe (dating back to 2005) say "Too watery with an unpleasant taste". I could have made an execution error, but thought I'd give a heads up. 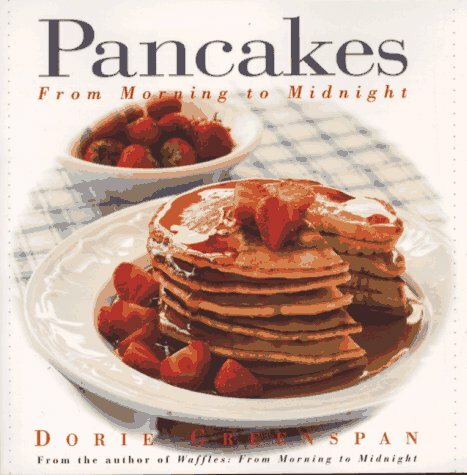 One flip through Greenspan's collection of recipes for pancakes, crepes, and blintzes will inspire readers to prepare hearty breakfasts, weeknight suppers, company dinners, and savory snacks. From Bacon Cornmeal Softies to Puffed Pear Pancakes to Choco-Banana Crepes, these 85 recipes are simple, fast, and foolproof.